In Terrebonne Parish, Louisiana -- eating raw oysters is not uncommon today or in the past. Left over from the Victorian age, when eating oysters were one of the top fashionable fads, are colorful and varied oyster plates collected and appreciated by many today. In my family, my Great Aunt Julienne's oyster plate collection was her prized possessions. The elegant porcelain oyster plates sat on the top shelf of her china cabinet. There were eight of them, one for each member of her household. She only used them once. The sheer joy of owning them was enough for my Tante Julienne. They had been a wedding gift in 1895. It gave her much joy to know she was the only woman on an oyster shell paved road, along Bayou Lafourche to own such gold gilded expensive plates. Memories of watching her clean them and show them off to the ladies of her gardening club, probably inspired me to want to collect antique oyster plates. One of my fondest memories of this aunt and her oyster plate collection is remembering the day that one of the ladies from the club, dropped and broke a plate. Ever so politely and ever so silently she picked up the shattered plate, and promptly ended the meeting, never even serving the luncheon she had lovingly prepared. She had a sick head-ache for three days over it, before she forgave her friend. It took her friend three years to save up enough money to replace the broken plate. The joy they both held on the day the missing piece was restored with a replacement was one to treasure. Today, passionate collectors hunt for such plates from famous china factories as George Jones, Havilland, Limoges, Minton, Quimper, and Wedgwood. These were well-known European china factories. The collecting of oyster plates persists and grows as the use and availability of such china continues to shrink. They come in an incredible variety of form, colors, and hand decorations. They make a stunning wall or china cabinet exhibit. Plates for oysters without shells (more commonly found and most sought after today). 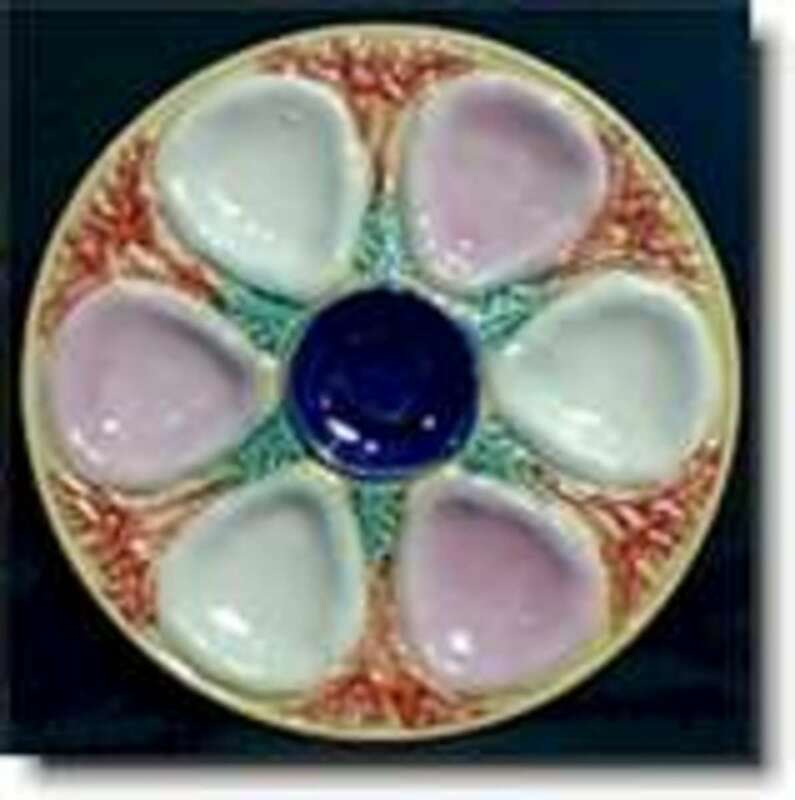 One of the most fashionable styles of oyster plates to collect, is the Majolica. They have intense colors and a distinguishing style. Many of these patterns follow the time-honored shell patterns or highlight other sea creatures. 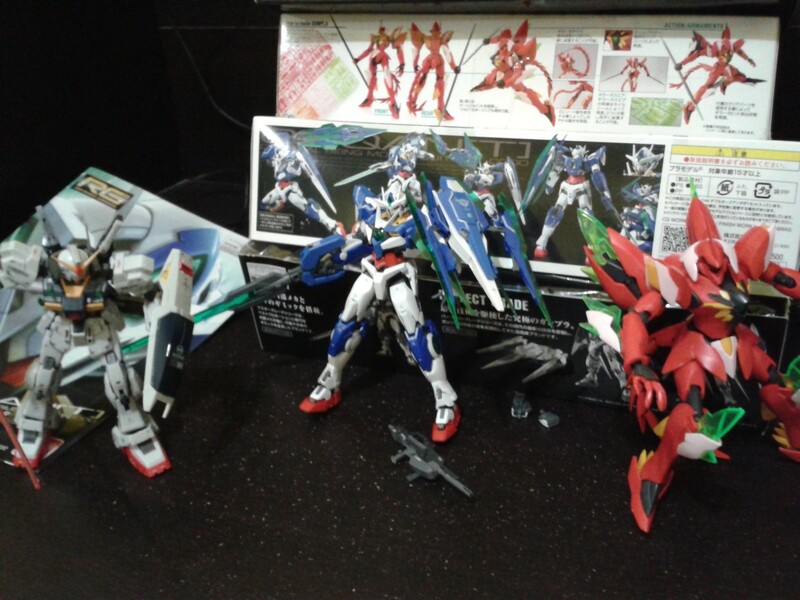 Their popularity is so great among collections that they quite pricey to collect. Some can fetch thousands of dollars in well-advertised auctions. Less significantly known china factories, also created remarkable examples in the majolica style, as well as porcelain and even glass plates. 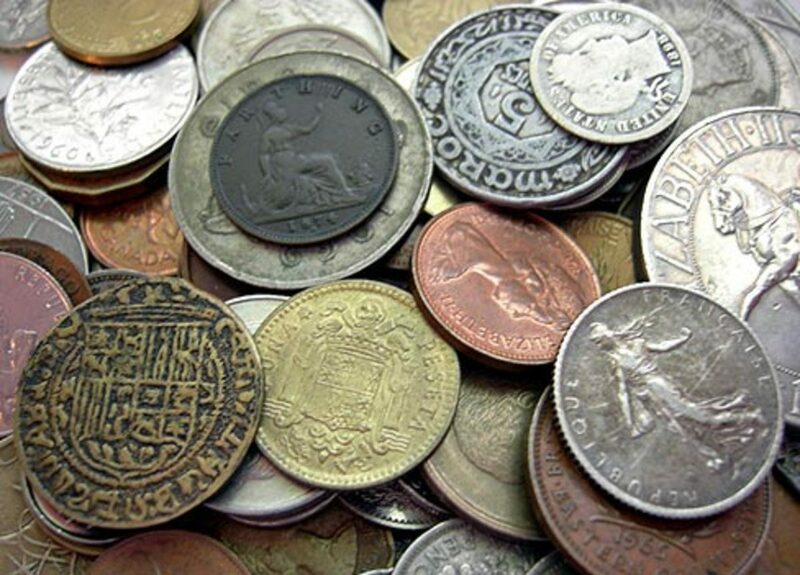 Unmarked oyster plates are the least costly for the beginning collector. 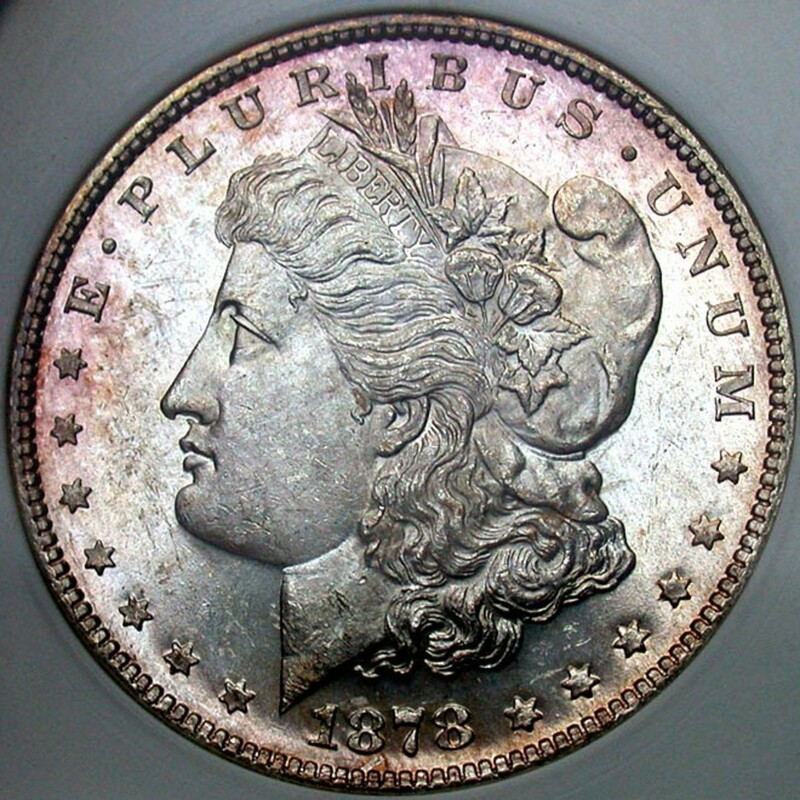 As with any antique collection, the condition and scarcity establishes the going set a price. As with other collectibles, the beginning oyster plate collector needs to be careful to research the different types and styles of plates. 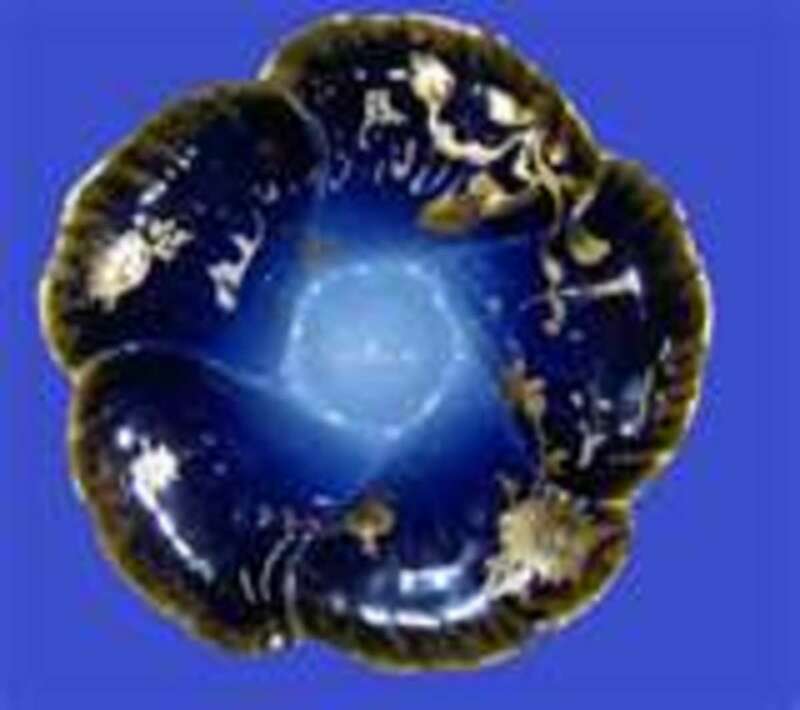 You also need to be aware that because of their popularity, there are many reproduction oyster plates. One tip off that a plate is a reproduction, is it having small holes on the backside for hanging. A true antique oyster plate would not have that feature. Another thing to watch for is fake or missing china marks. Do your homework and enjoy the oyster plates you collect! Everyone has their favorites and many oyster plate collectors will specialize in certain types of oyster plate collections. 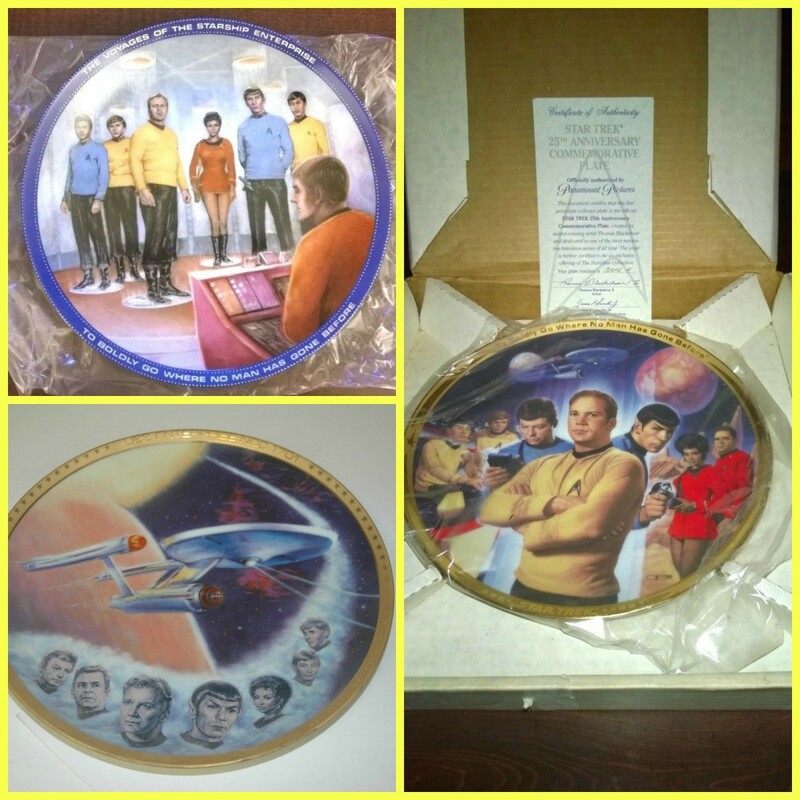 Another beautiful collectible oyster plate! Some of the art work and decorations on oyster plates are nothing less than exquisite works of art. My Tante Julienne's treasured plates, were known as Presidential oyster plates. Originally, the design of these plates was part of a set of Presidential china commission by President Rutherford B. Hayes. The marine themed oyster plates that were part of that White House China pattern, looked similar in shape to an American turkey. The china turned out to involve a complicated process, and were so expensive to manufacture, that the Havilland company was asked by Congress to lessen the cost by issuing a set of cheaper china, to be offered to the general public. The oyster plates were part of this set. The difference between the White House China and the ones marketed to the public are in the markings -- the copies have the Presidential seal, the Havilland mark, and Davis' signature. Artist Theodore R. Davis was a very accomplished artist long before being commissioned to create the White House china. He is more famous for his real contributions, in terms of both art and historical visuals. 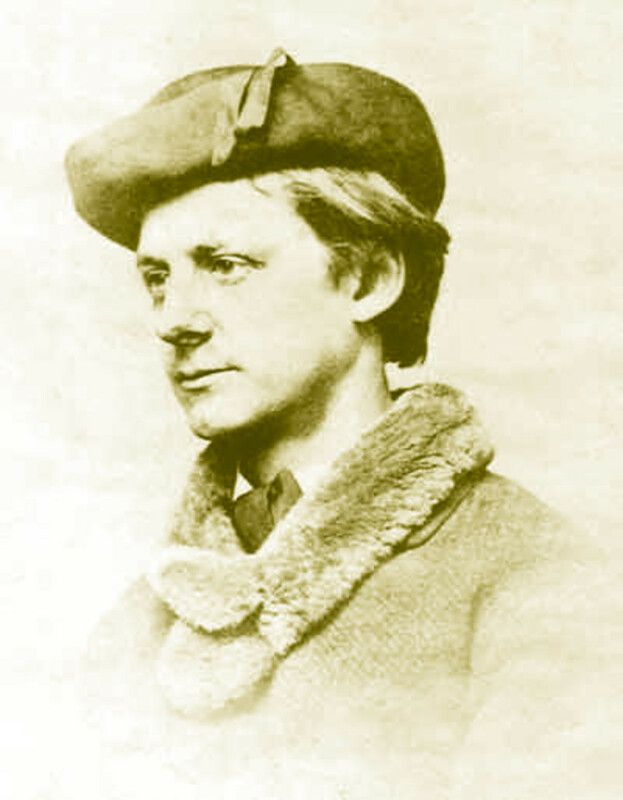 His depictions of Civil War battles and documenting the conditions after the War still are some of the best. He worked for Harper's Weekly as an artist and cartoonist. He was a spy for the North against the South. His depictions of Sioux Indians are considered to be some of the earliest and some of the finest. The turkey pattern Havilland plates order by President Hayes were hugely popular. Soon they were copied and many fakes were openly sold. My Tante Julienne's four oyster plates from this pattern were her pride and joy. Today, many oyster plate collectors would pay dearly for just one of them. She would be pleasantly surprised at today‘s market price. You see, it may she came by her four plates, not from buying copies, but directly from the White House. A lot of White House china was auctioned off when the next President came into term. Her husband had shocked her by buying the oyster plates as a birthday gift in 1882. George Jones and Sons, (Crescent China) was an English potter in the late 19th and early 20th century were notable manufacturers of decorative earthenware and majolica. In late 1872, they started producing fine porcelain china. Later markings from this company, were marked Crescent China). This English company had a large number of different and varied markings. Mention Havilland & Companychina, and most people think of antique French porcelain, but there is a deeper story behind this company's fine china. The story is laced with the exploits of a determined American man on a quest to find the exact place on the planet where an old antique broken tea cup came from. He found it and more, as he ended up moving to the town in north Limoges and starting his own pottery factory. Any serious collector of Havilland should spend a little time getting to know the story behind the china. Still in business since 1796, the Minton china manufacturers command a presence and respect as one of the finest manufacturers of both porcelain and earthenware. Founded in Stoke-upon-Trent, by Thomas Minton, he quickly became famous for his cream colored and blue printed majolica earthenware. His bone china and Parian sculptures are still coveted today from that time period. During the Victorian era, his china became one of the most popular with the "willow pattern." It was so popular, that even fifty years later, stories about willow china existed in children's literature. Parian sculptures from Minton were marble like unglazed porcelain statues that were sometimes done in combination of glazed and painted bone china. 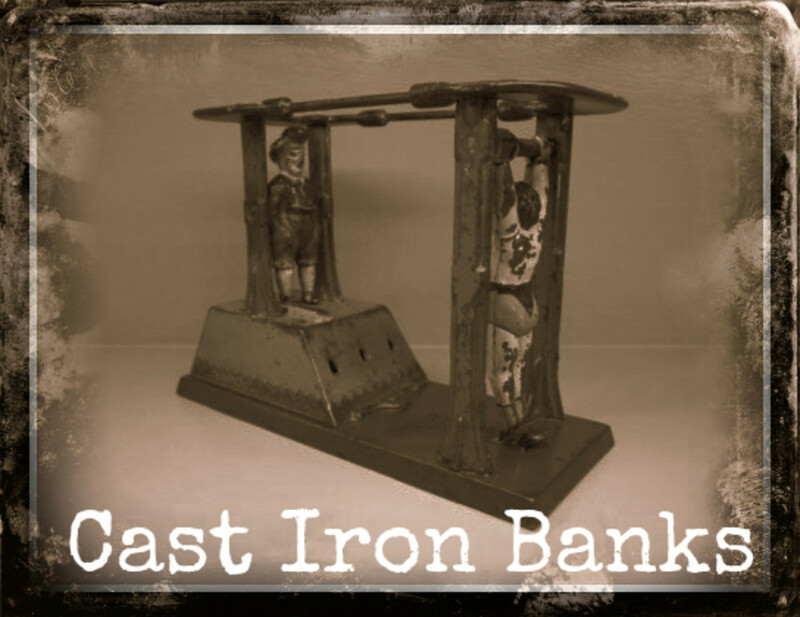 It too was hugely popular in the Victorian era, as a status of wealth and culture. If You'd Like to Know More About Oyster Plates! CRAFT Limoges - Nouveau site ! I too am a collector. I love oyster plates but do not collect them. I love the gorgeous designs. If we ever ate oysters, I would definitely have an excuse to buy them! I collect American Art Pottery and other things. We should surround ourselves with beauty. Thanks for the information. As much water as is in the Chesapeake? Creation is, indeed, filled with the ability to cleanse itself--designed to take care of itself! 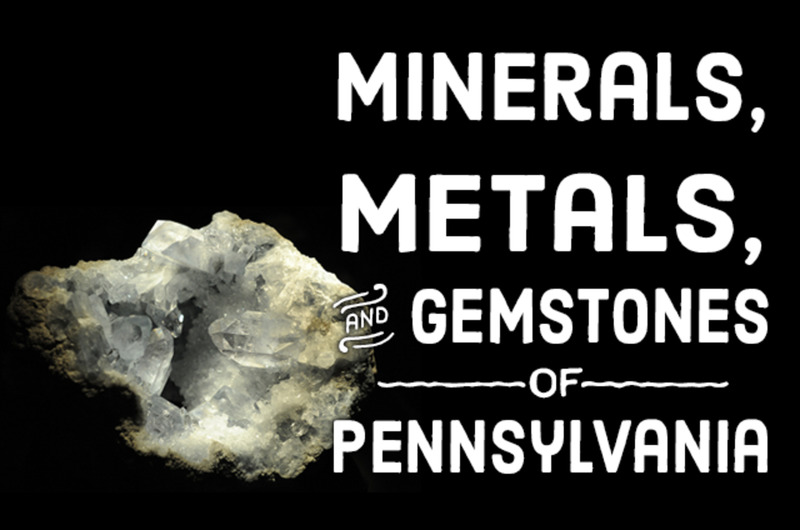 I know disasters can mean that creation and the people who are supposed to be good stewards of it must sometimes go the extra mile to pick up the pieces, but it's always such a comfort to come across info that confirms what God says about His creation. Thanks! Thanks Steve Bonner! Nice to know will add a link to your webpage when I'm not in mobile mode online. At Kilmarnock Antique Gallery we carry "only" vintage plates and help people "create" a collection. We are a 'real' business. We have many customers that depend on us for quality and knowing we carry only the best. We also have an Oyster Plate Tips page on our webpage provided. Invest in quality and something that has held it's value! 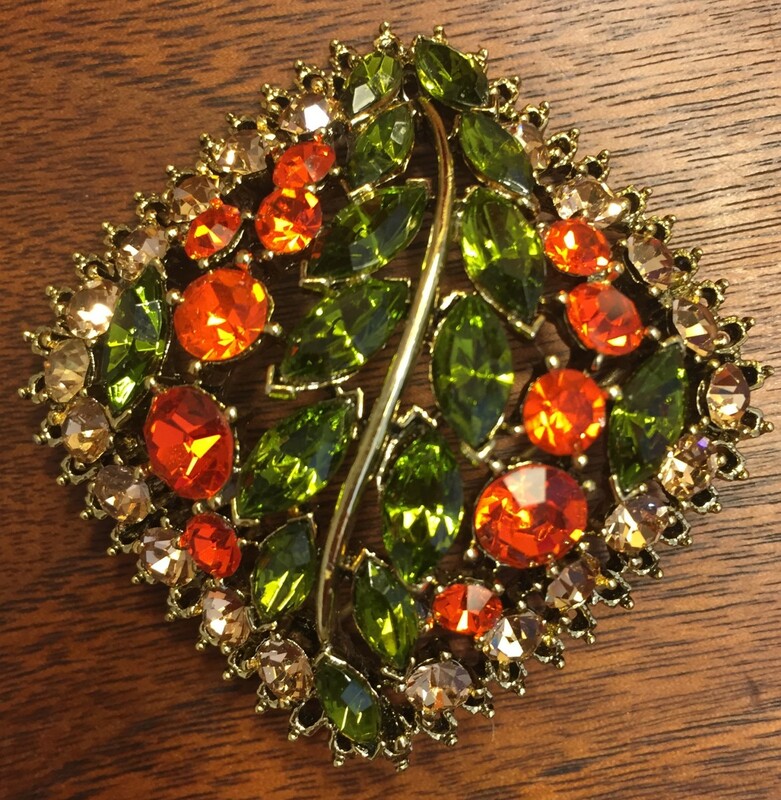 You can also contact me at AntiqueSteve@msn.com Thank you! Thanks Grace! Don't know but perhaps someone else will. my oyster plate has 5 larger, and 2 small and one very small oyster indentations, also there is a slightly intented round in the center. The hall mark is difficult to read, but looks square, blue, the artist # is 51. and there is an indented H. Can anyone tell me what this all means.....Thanks much. Thanks RNMSN! I collect the blue colored canning jars with the glass rings. Thanks hinckles koma! They are hard to come by (the antique ones) here in the states. I passed on the oyster shots wherever they were offered. I prefer my oysters breaded and fried, or in a stew. My type of hub of all. We love Oysters and this hub is great information. Did you ever try oyster shots in Japan? I will get the oyster plate for sure. Thanks RGraf! You are in for a treat and hopefully will find some really beautiful ones. They are beautiful. I have never heard of them and I used to eat raw oysters (which grosses my northern children like nothing you have ever seen). I would love to see one in person. I'll be keeping my eyes open. Thanks! I'm sure others will benefit from your information. Yes! 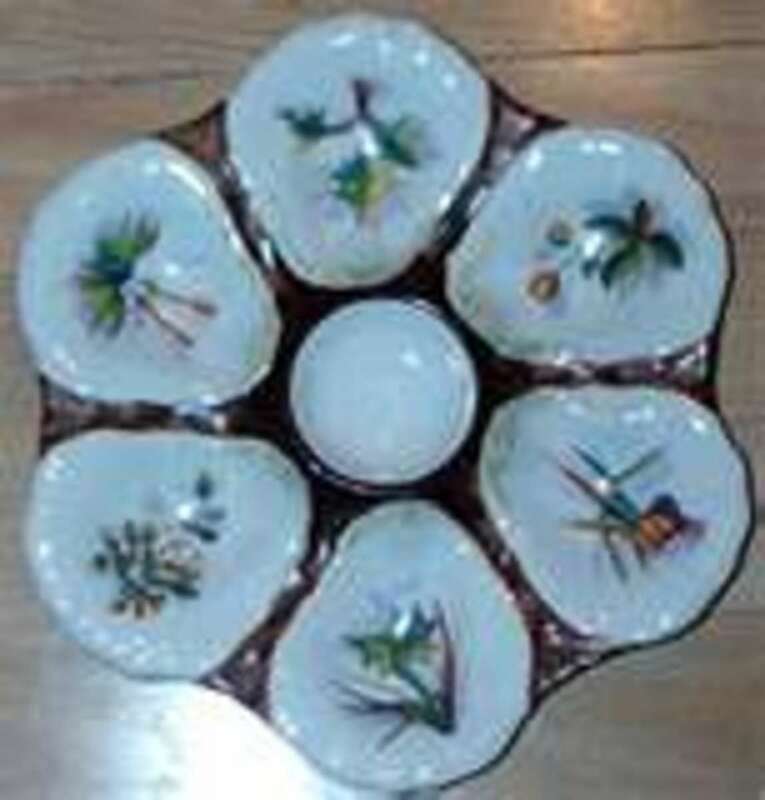 Please see many authentic Limoges marks on my website. Really? How interesting, do you have a picture of the correct one? Thanks! Having collected antique oyster plates for many many years I never tire of enjoying my collection. 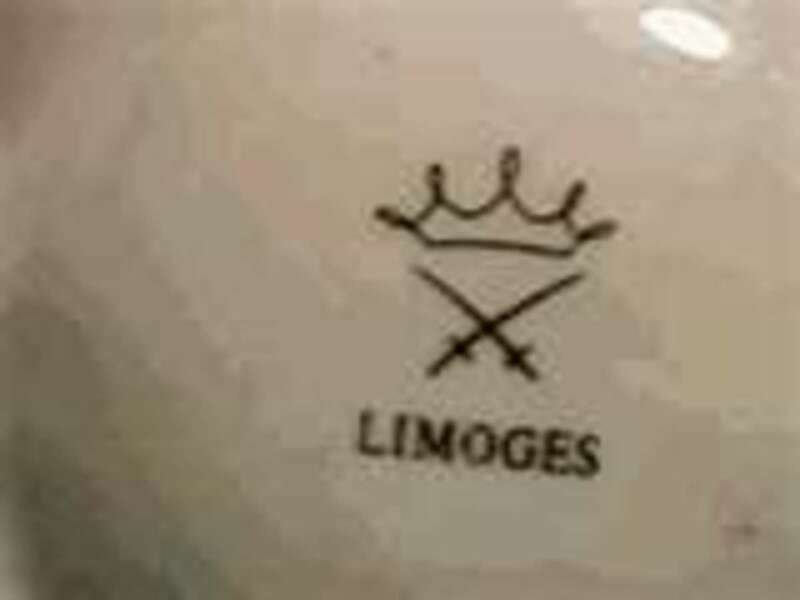 The Limoges mark shown in your article (last image) is a FAKE Limoges mark. 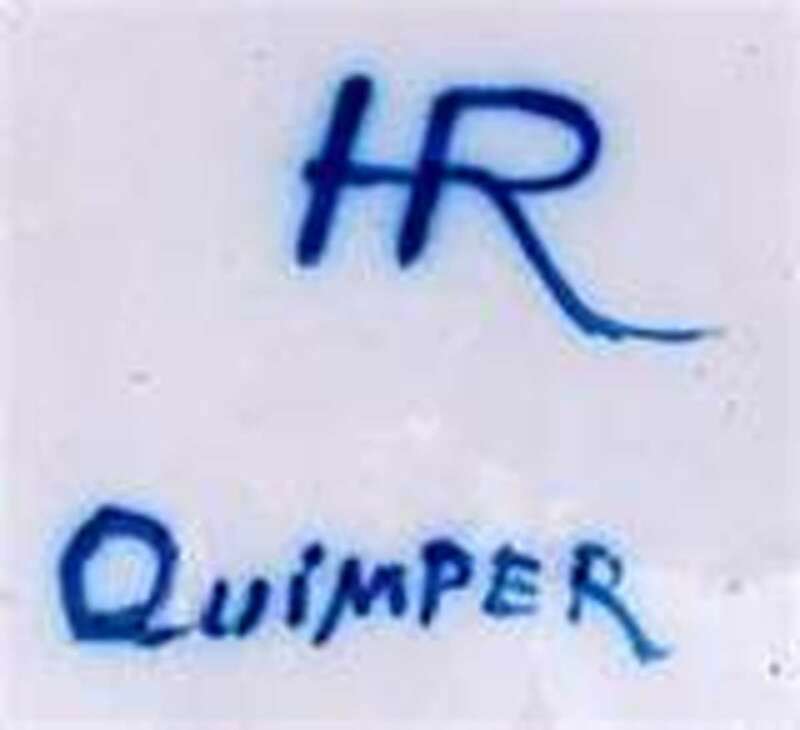 Plates with this mark are NEW reproductions made in CHINA. I love the way oyster plates look. I collect to much. Rooster, flower frogs, plates and more. Enjoyed your hub.